Set in the turbulence of the 1930s British India, a 14 year old boy, Jhunku, and his journey to find where he belongs. For the first time in Indian history, the British army is confronted by a ragtag army of schoolboys and their teacher, Masterda. Called a traitor by his peers, and let down by a man he trusts, Jhunku impulsively joins the movement. As his world is turned upside down, Jhunku is forced to confront his self-doubts while battling the reality that the leaders of the movement were progressively being caught or killed. 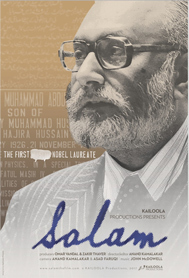 The film is an exciting action-drama, made more so by the fact that it is true. 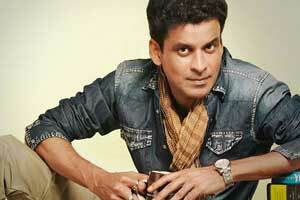 Manoj Bajpayee, is an Indian film actor who works predominantly in Bollywood , Tollywood and Tamil cinema . He has received praise from many critics for his acting performances in Indian Cinema, most notably for his roles as dacoit Maan Singh in Bandit Queen, Raghavan in Aks, Bhiku Mahatre in Satya, Rasheed in Pinjar, and Sardar Khan in Gangs of Wasseypur.His work has been recognised by several Filmfare awards as well as multiple National Film Awards. Dr. Bedabrata Pain was an award-winning scientist with NASA for 15 years. He quit NASA in 2009 to follow his passion – film-making. 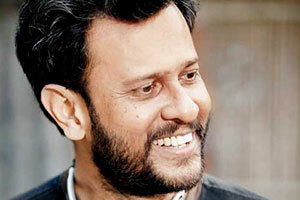 His directorial debut Chittagong (2012) won him a golden lotus – the highest National Award in India. One of the inventors of CMOS digital imaging technology that enabled the digital camera revolution – from cell-phone cameras to movie cameras (such as those used by RED and ARRI) to those in space telescopes, he holds over 87 patents, and was inducted to the US Space Technology Hall of Fame. An Indian film actress and model, who has appeared in Tamil, Hindi and Telugu films. She is probably best known for her performances as Saroja in the same-titled film, and Sobikannu in Pasanga. Vega, with the motive of acting in films, earlier had been acting for Broadway Drama Troupe and gained experience in theater arts.